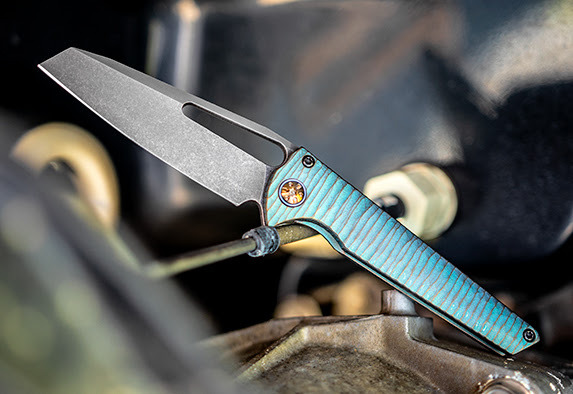 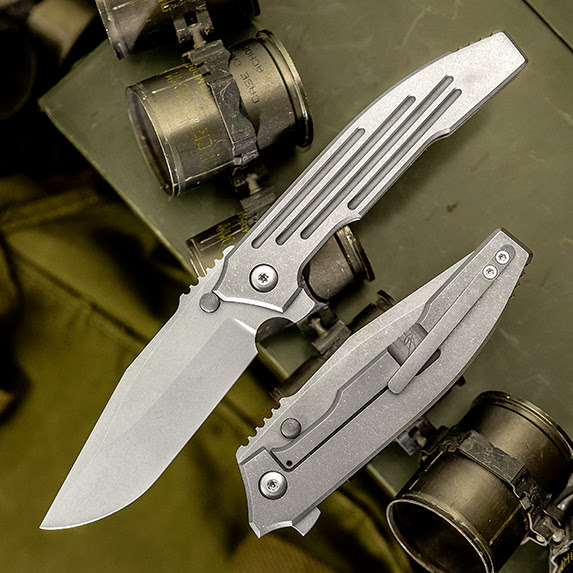 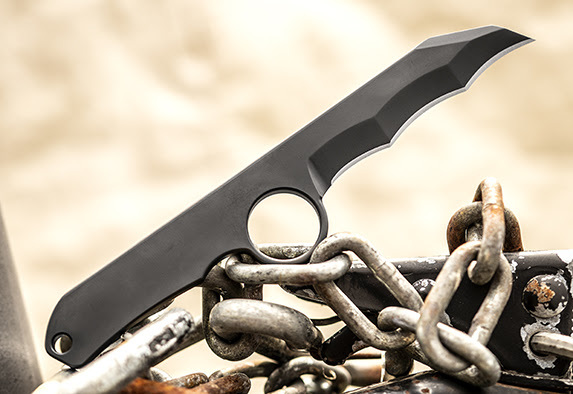 The wildly popular Custom Knife Factory Decepticon 1 is now available in a tactical black stonewashed version, dubbed the Dark Edition. 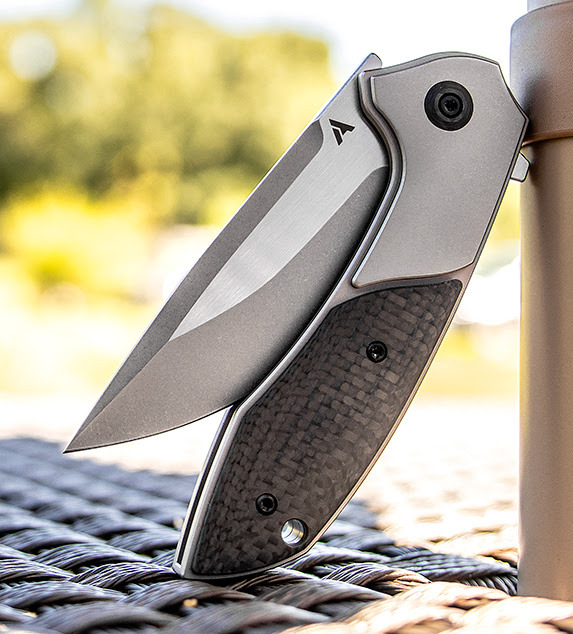 It’s a custom quality knife utilizing the best available materials and manufacturing techniques. 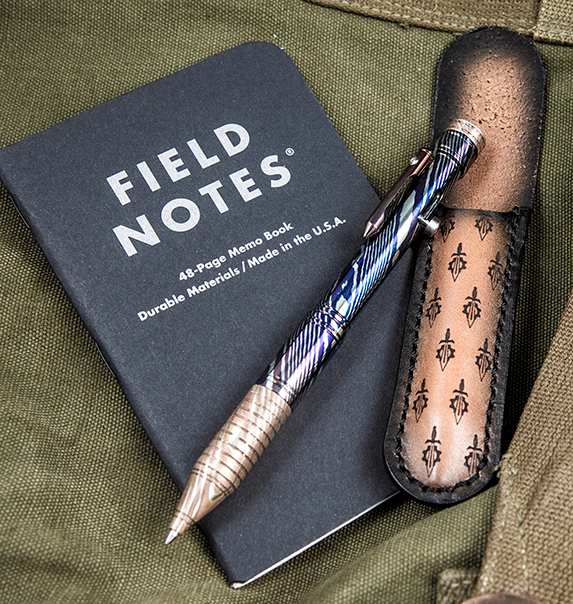 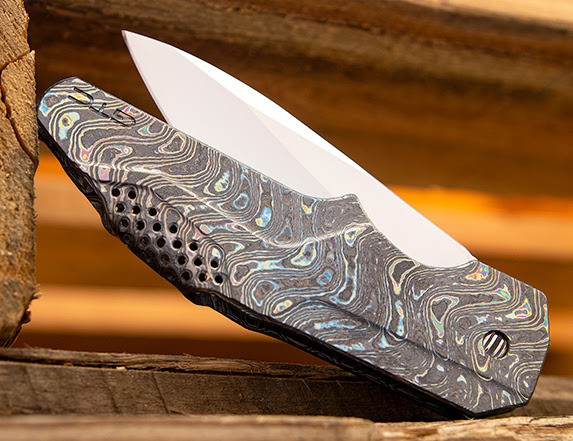 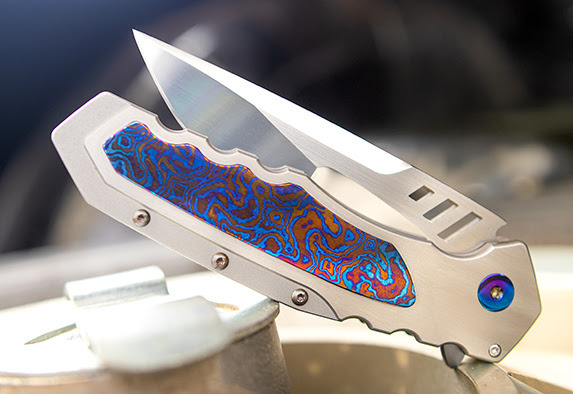 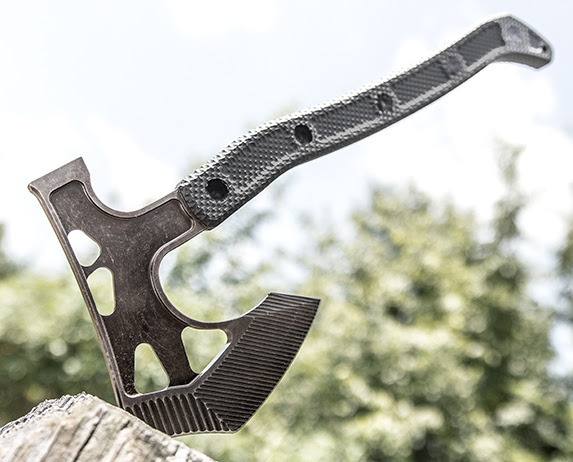 This knife is limited to only 50 individually numbered pieces, so act fast. 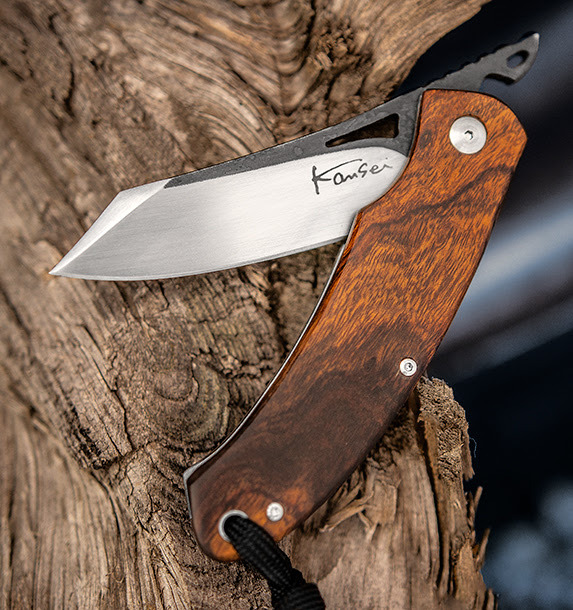 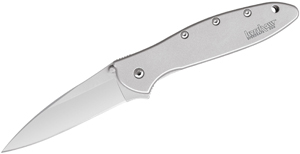 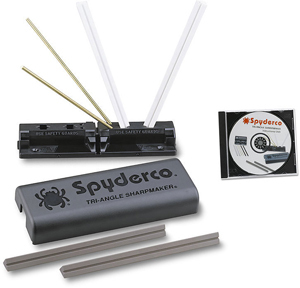 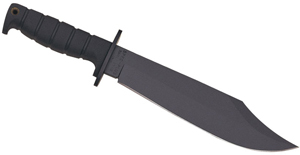 Available nowhere else but www.knifecenter.com.